We’re very happy to announce that Stephen Malkmus And The Jicks will be appearing on Late Night with Jimmy Fallon on Tuesday, August 30! That’s one week after the release of the band’s forthcoming LP, Mirror Traffic (which you can currently hear streaming on NPR First Listen). Make sure to tune in to Fallon to hear the band tear their way through “Senator“. 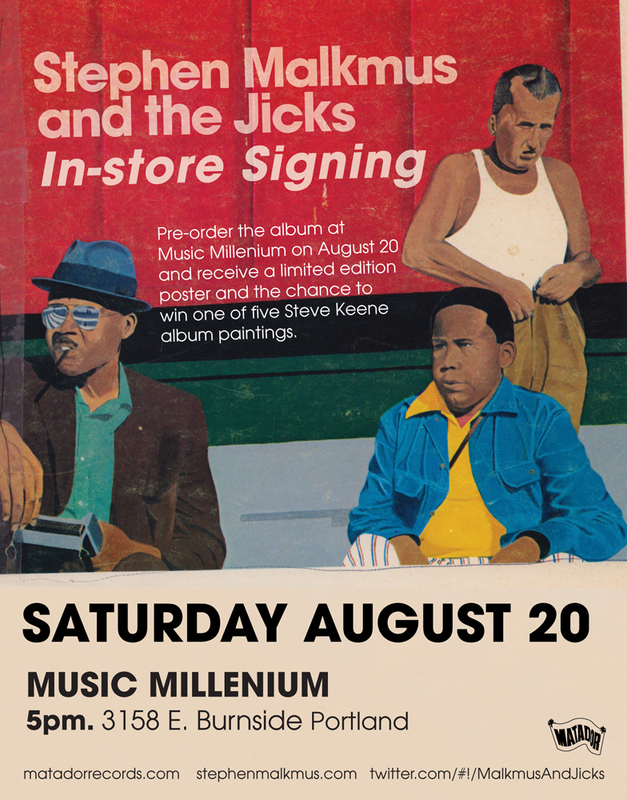 And if that’s not enough, the band continue their record store takeovers with a signing this upcoming Saturday, August 20 at Music Millenium in Portland, OR. The signing begins at 5PM sharp. 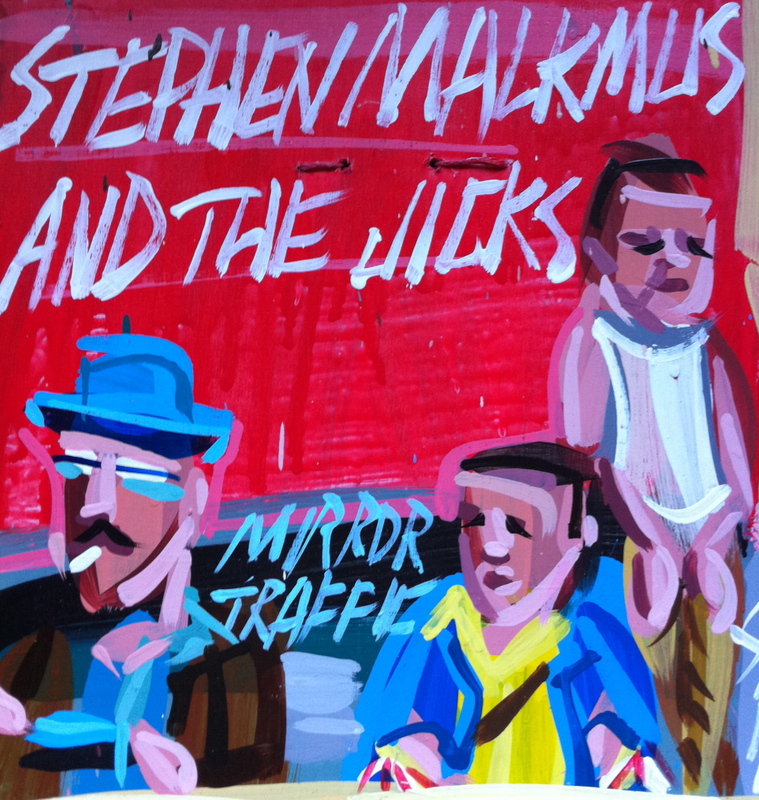 And for a free limited edition poster & chance to win one of five limited Steve Keene recreations of the Mirror Traffic artwork, pre-order the album at Music Millenium now or at the signing on August 20. And don’t forget the band will be playing a live release date in-store at Amoeba Hollywood on August 23 plus two acoustic in-stores in NYC at Academy Records (Brooklyn) and Other Music on August 25. 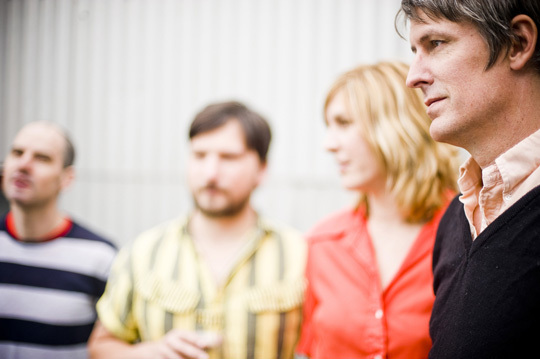 Be sure to keep it here for even more Stephen Malkmus And The Jicks news. Should have used the Steve Keene art as the album cover! When he plays Nashville will he stop by Grimey’s? Great independent music store! Elvis Costello and Brian Wilson have both stopped by within the last few years.